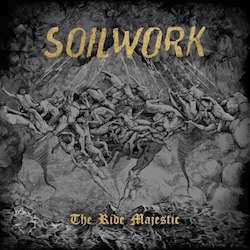 Swedish metallers SOILWORK have released the official animated music video for the brand new song, 'Stålfågel'. 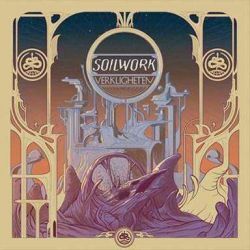 The song is taken from their 11th album, Verkligheten, set to be released on January 11, 2019 via Nuclear Blast. 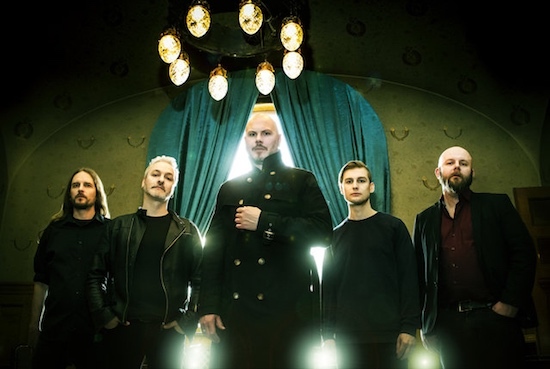 Swedish metal experts SOILWORK are thrilled to release their brand new music video for the track 'Enemies In Fidelity', directed by Hannah Verbeuren and featuring footage from the band’s recent visit to New York City. 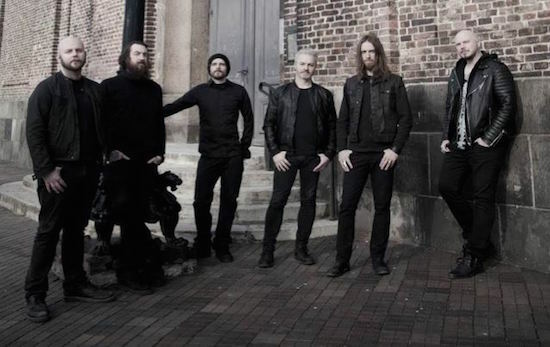 The video comes off band's latest release Enemies In Fidelity that is out since August 28th via Nuclear Blast Records. Vocalist Bjorn 'Speed' Strid states, "The video for “Enemies In Fidelity” captures the hardship of maintaining friendships between friends or lovers and how the struggle sometimes gets addictive, very often to a point where you lose yourself and hatred takes over."